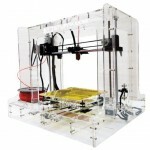 This is not an assembled 3d printer but DIY kit. 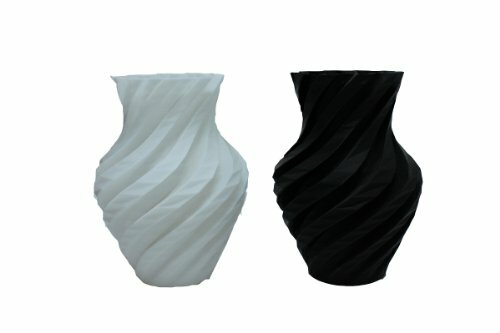 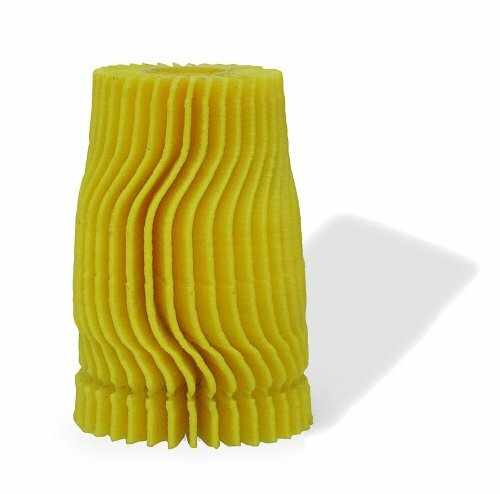 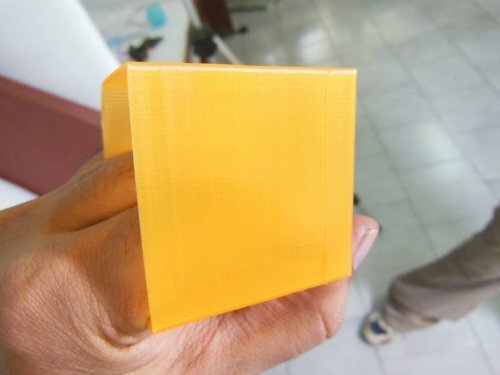 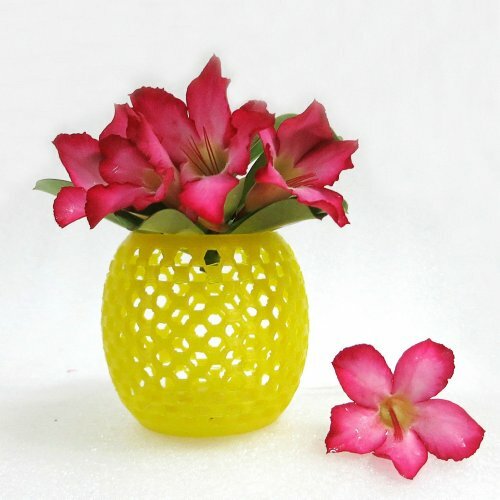 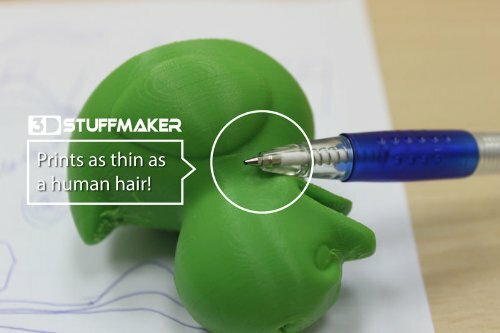 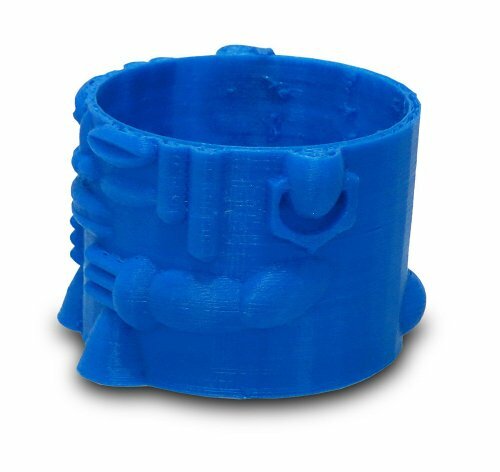 3D Stuffmaker is a division of iPRINT Technologies and sets the standard for 3D printing. 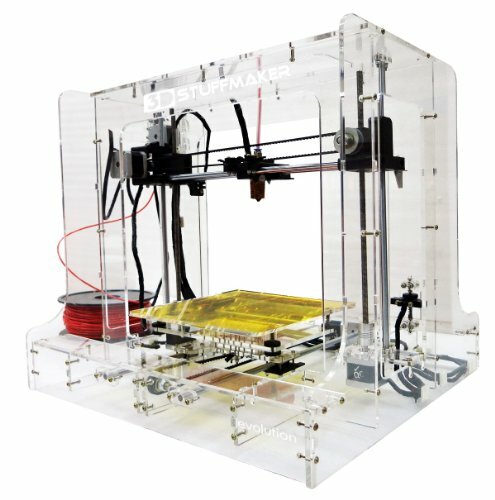 They manufacture affordable 3D printers and have various models specifically designed for professionals, innovators and hobbyists. 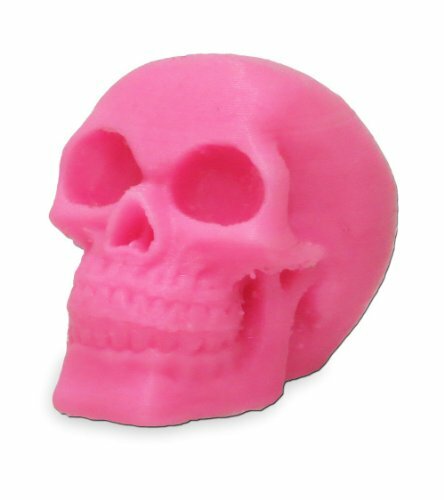 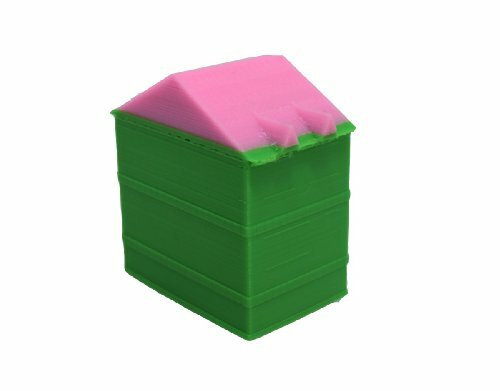 3D stuffmaker printers are used extensively by inventors, designers, engineers, educators and are used for robotics, toy and model making.